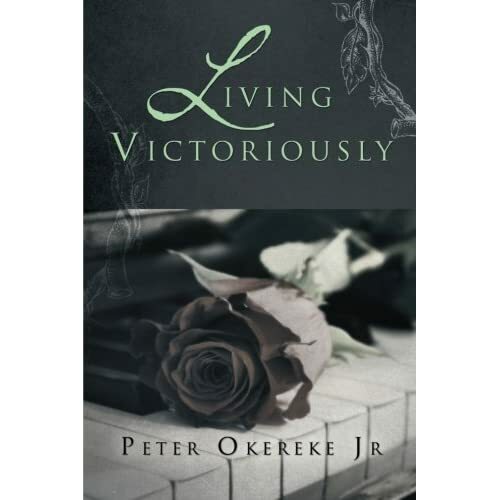 Living Victoriously is a true experience, walking with Christ. It is the un-adulterated employment of God’s word into my daily living. The truth is that God is real, all-powerful and all merciful. He performs for Himself every promise made to man, regardless the shortfall. In this book, we intend to jump start the faith of many who think that God have abandoned them. When you begin to see God as your solution to the problem, He will make you see praise as an instrument that enable you download the spiritual blessings and endowments God have prepared for His people, and at the same time empowers you to delete most of the fairy darts of your enemy, and regain strength, authority and power. Meditate on these words for it is true. To get the best out of this book, I suggest that it is read alongside a Bible. The King James Version is used unless identified in parenthesis. As you read, you will master the techniques that equip you for the battle ahead. Also, you will confirm some spiritual truisms, and expand your knowledge on God’s faithfulness. Pass it along, and stay blessed.